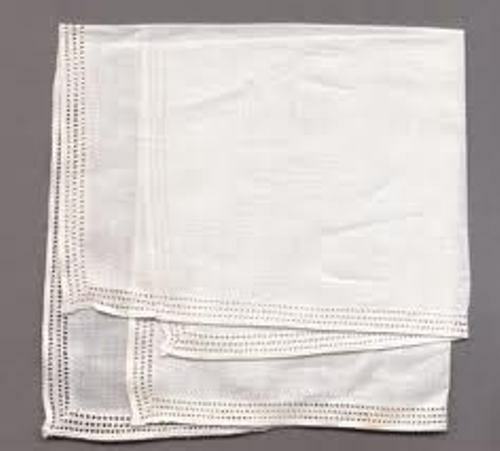 The word linen was taken from the Latin word, Linum. But some people state that it was derived from the Greek work, linon. Both linum and linon have the meaning of a woven created from the fiber of flax plant. 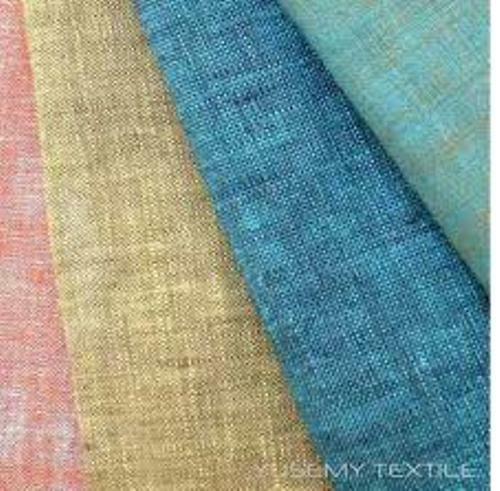 Since flax plant is considered as natural material, people find out that linen is an eco friendly fabric. 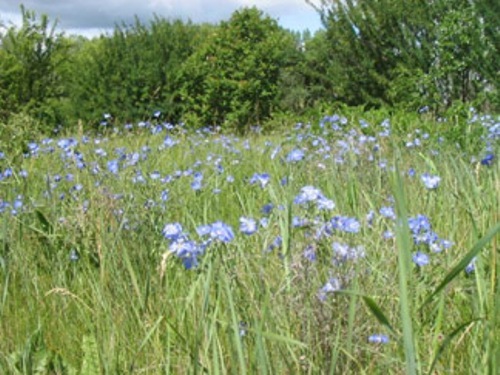 Even though people only take the fiber of the flax plant to create linen, other parts of the plants are not wasted. You can make soap, paper, or even cattle feed from the fiber, straw, oil and linseed of the flax plants. People who concern a lot with the environment can use linen for the daily fabric. This item is recyclable and biogradable. The production of linen is more cost effective and efficient if you compare it with the production of synthetic fabric and cotton. It can save the energy and use less water. Many people always associate linen with pillowcases and sheet until this present day. However, some pillowcases and sheets now are created from synthetic fiber and cotton. It can be to used to make kimono too. Check kimono facts here. Can you guess the quality of linen? The highest quality is determined on the consistent texture. If you look at the low quality linen, you can find defects, small knots and slubs on the linen. Many people choose linen than other materials because it is durable and long lasting. The thread of linen is twice stronger compared to cotton. It is three times stronger than the wool thread. Using linen gives you more benefits on the health. 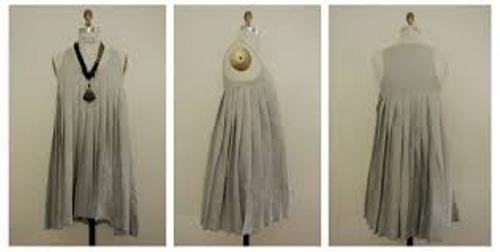 The fabric is characterized with non static, natural insect repellant and non allergic fabric. Using linen as the best sheet will never make you feel hot. It is soft and can absorb moisture well. It is a shocking fact to know that Casanova wore condoms created from linen. Around 4500 BC, the Egyptian people used linen shroud to wrap mummies. Do you have any opinion on facts about linen?